Jobs in Tanzania — Find your dream job in Tanzania with our Weekly Job Summary as of this Week 18th March — 24th March 2018. While there are thousands of available jobs in Tanzania, our goal is to bring you closer to compelling Tanzania's-based opportunities that make use of your talent and contribute to your quality of life and offer a chance to improve the the quality of life for others, as well. 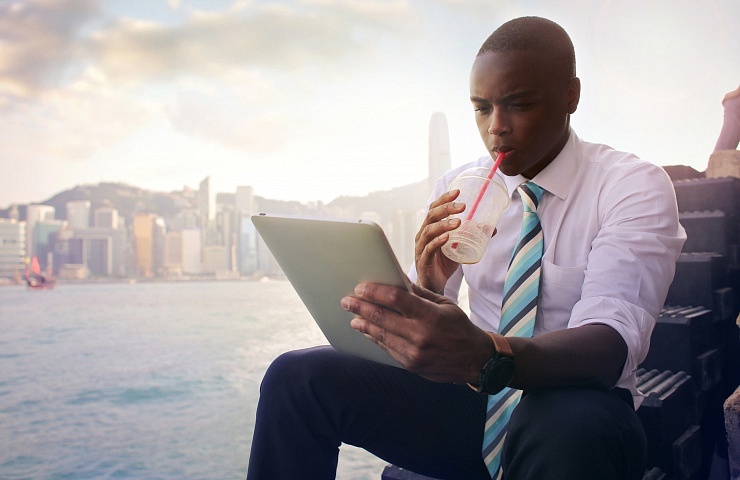 Browse available opportunities, and share good ones with your friends. 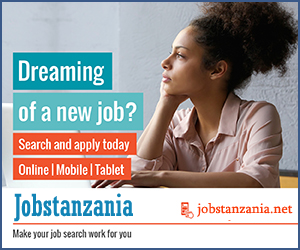 We believe now is the time and JobsTanzania is the place to visit everyday to find your dream job.